If you need quality equipment for your event, then you have come to the right place. We work assiduously to make sure that our event equipment is of the highest quality, from our marquee tents to our chairs, tables and even our crockery and cutlery, so you know you can count on us to bring your event together with luxury and style. We understand that when you’re planning an event, you have deadlines that you need to meet. That is why we will always cater our services around you, providing the equipment you need, when you need it. We can even work with you to arrange set-up times and delivery times, so you really do have nothing to worry about when you choose MPR as your equipment hire provider. 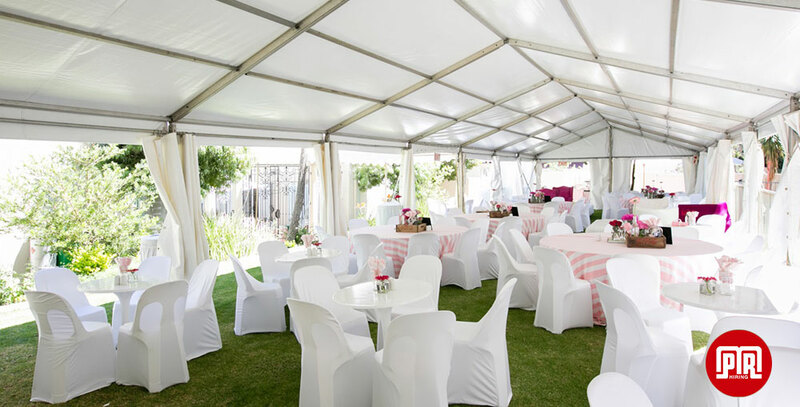 MPR Hiring are SA’s leading marquee and tent hire supplier. 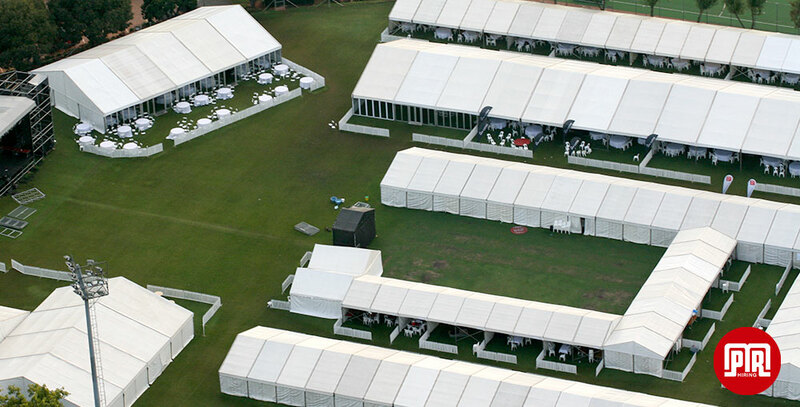 We are also the only company in SA with a world class marquee cleaner, ensuring that tents are always clean. MPR Hiring offer a variety of seating options for your event. 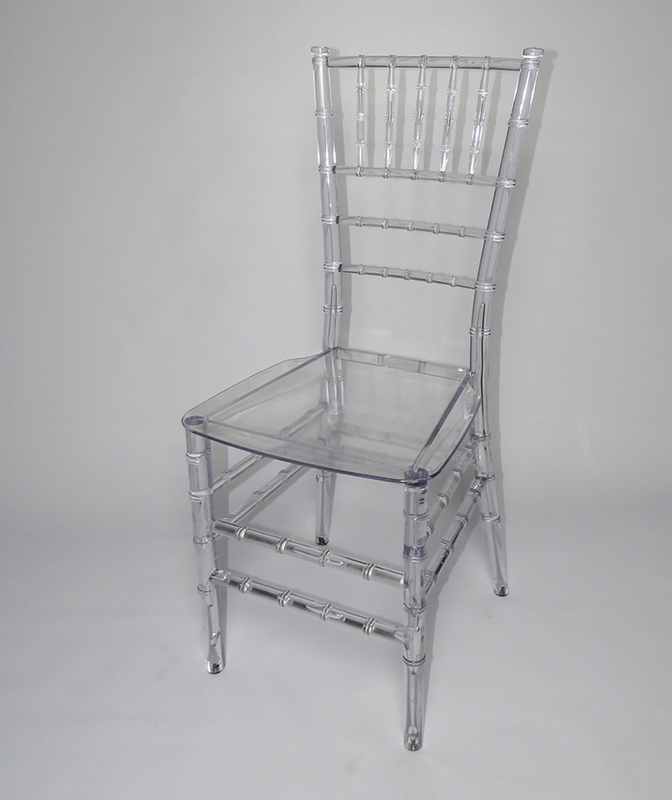 We have a selection of chairs, benches and bar stools in various colours. 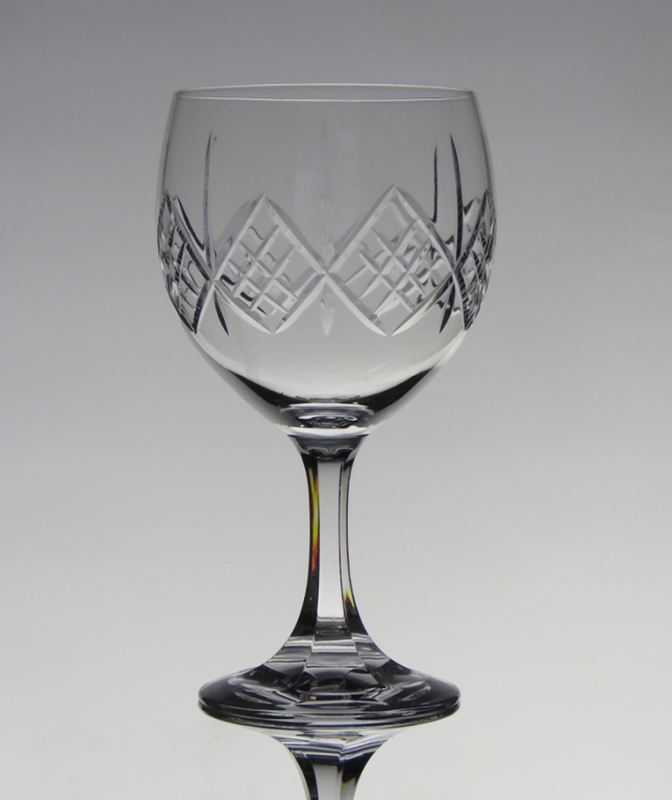 With over 40 different glassware options for your event, MPR Hiring is the ideal glassware rental company. 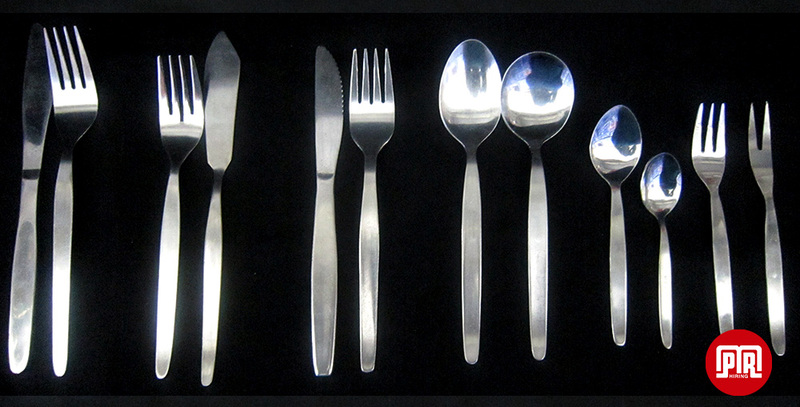 Having the right cutlery for your event is an important factor when planning an event. Ensure you have the right cutlery for the right dishes. 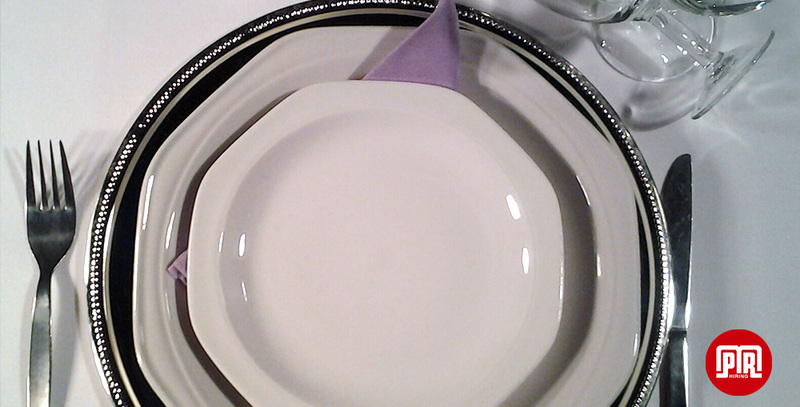 MPR Hiring offers a comprehensive selection of crockery for your event, from Royal porcelain to standard dinner sets. 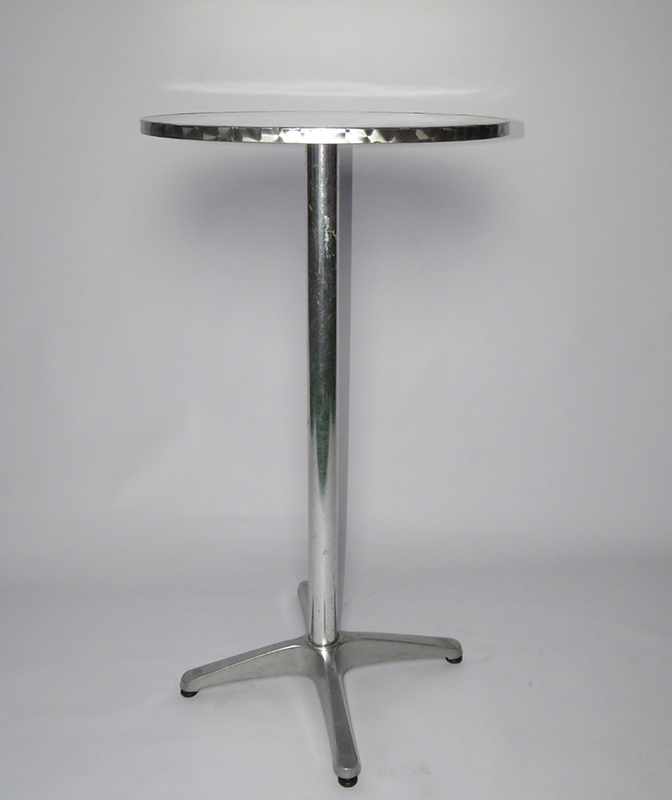 We can provide any quantity and variety of tables for your event. MPR Hiring offer tables seating options from two seaters to 12 seaters in round or rectangular. Make sure your food is both cooked to perfection and kept at the right temperature. 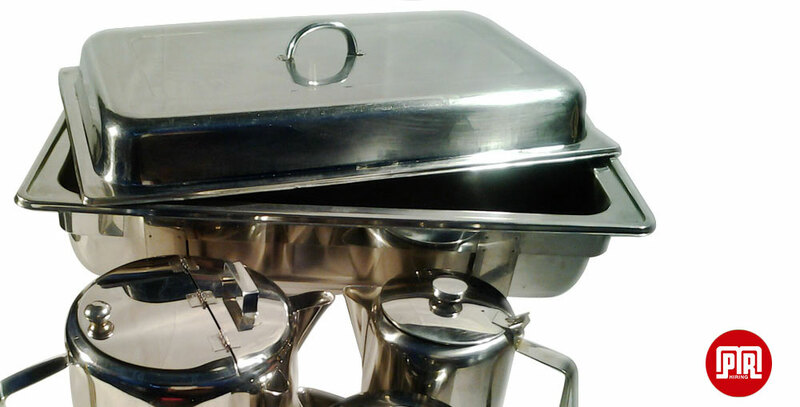 MPR hire the full range of catering equipment. 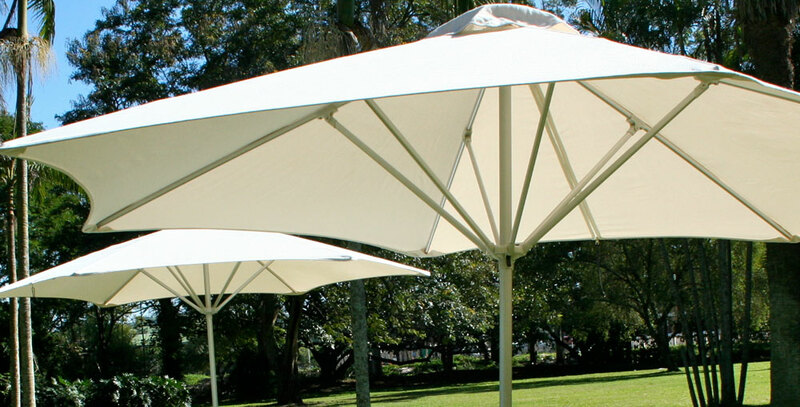 Umbrellas for shade in summer, heaters for warmth in winter to various linen and table wear. MPR Hiring have a selection of event accessories to make your event one to remember. MPR Hiring will assist with organizing the right equipment for all your toilet rental needs. From Econo toilets to VIP trailer toilets we have the best portable sanitation equipment. For the ultimate cocktail events or a great way to create a welcome drinks area for your event, MPR Hiring have a number of cocktail and bar seating and table options. 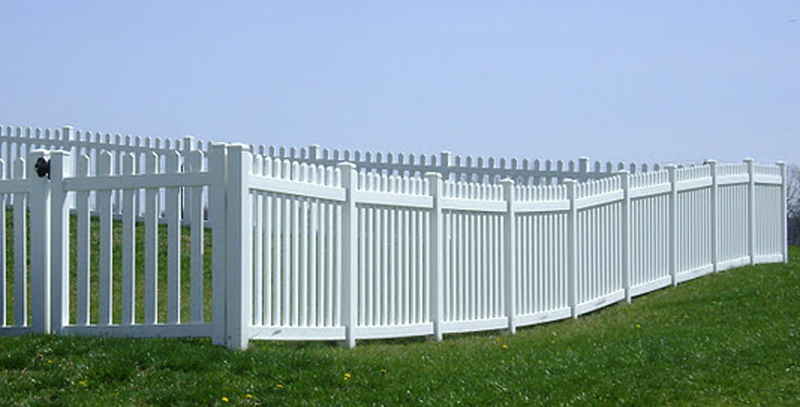 MPR Hiring can help with sectioning your events, whether to keep kiddies in or create a true VIP experience, MPR Hiring’s fencing solutions are a great addition. 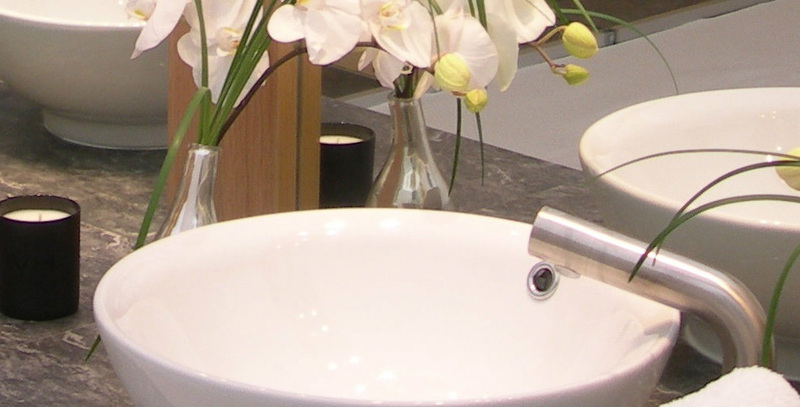 We can provide everything from catering equipment to toilet hire, event accessories and even glassware. No event is too big or too small for us to handle, and we believe that organisation really does hold the key to success when you’re planning an event. That is why our staff members will work diligently to make sure that your event runs smoothly from start to finish. We understand that every event is different, and that some people might have different requirements when compared to others. With quality equipment on-hand and a team of dedicated staff members, we believe that we can meet and exceed your every expectation while also adding a personal touch to your event that will really make it come together. Why not take a look to see what we have to offer, all of our equipment is of the highest quality and it is purchased from trusted suppliers so you know you can trust in our company to give you an experience that others fail to compete with.